Fashion Style: A Monster in My Suitcase! 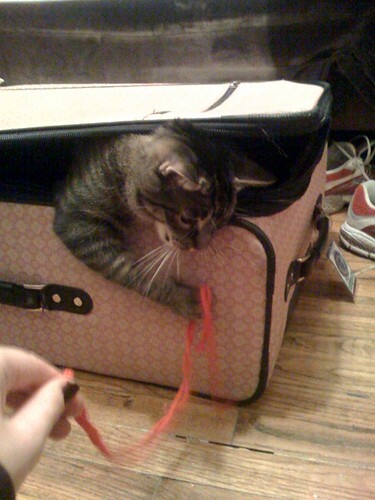 A Monster in My Suitcase! A Monster in My Suitcase!, originally uploaded by KT Flicker. Oliver the Terrible, at it again.